These photos were taken from various wildlife areas around Florida. Wonderful pose and a terrific shot! 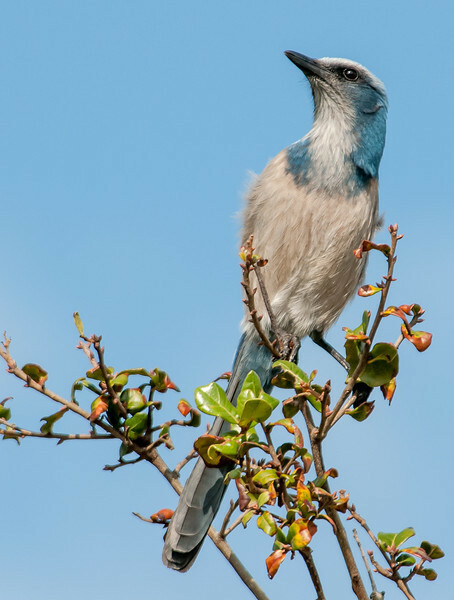 Very similar to the Western Scrub Jay. What a great pose; good one! You did a wonderful job composing this image! HI Arnold, this is great. Ah, are we going to have a discussion about who has the prettier Scrub Jays? Nice shot.